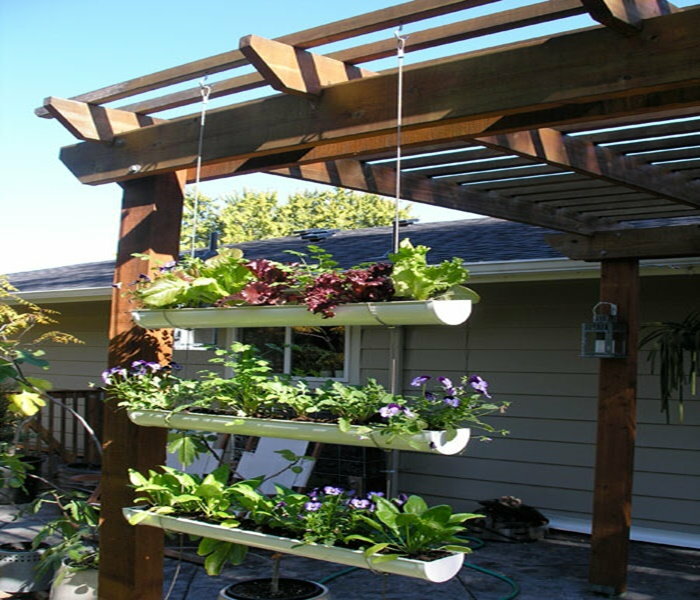 Vertical gardening is the use of a vertical space to grow vegetables, herbs, flowers, and even some plants with woody roots. For centuries, traditional gardeners have used trellises to do similar things with climbing plants like squash and beans. 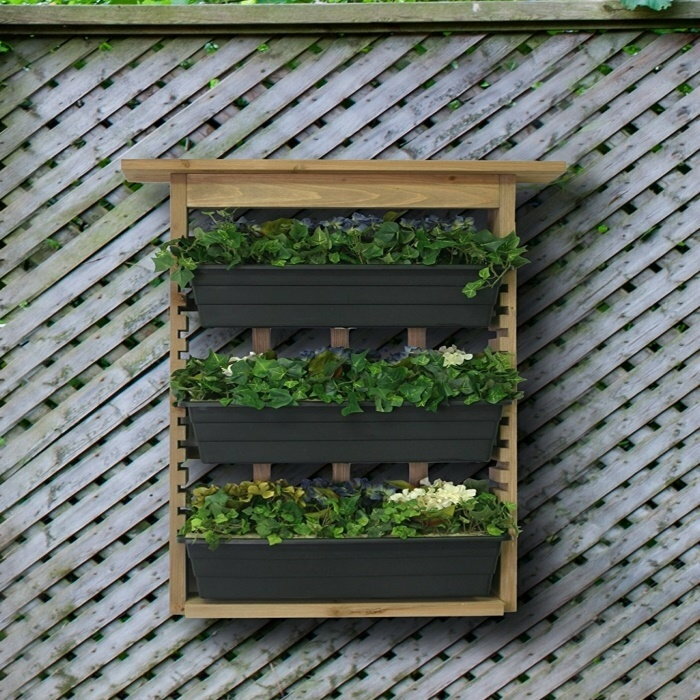 Vertical gardening takes it a step further by giving non-climbers a vertical space to grow. Simply defined, a vertical garden consists of a container of soil that is positioned vertically. It can be a section of fencing or a pallet with a clamp that can screw into a pot and into the pallet to give it support. It can be hanging or stationary. It’s most important when constructing a vertical garden that it be able to withstand wind. A vertical garden should be placed where it won't shade the rest of the garden. It's forgiving and flexible. 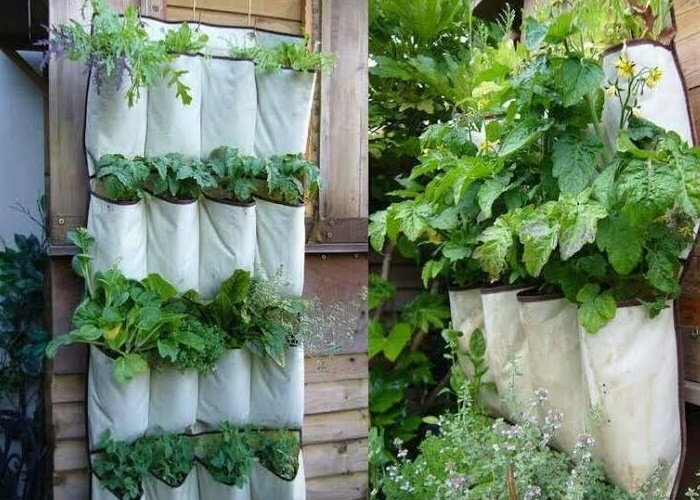 If you've had success with container gardening or Topsy-Turvy® bags, vertical gardens should not be problematic. These gardens take up less room and can be placed where the space is small or narrow. They're easier to harvest and easier to maintain. You'll need to be aware of the amount of flexibility the plants will have. Herbaceous plants are easier to use than woody ones. Generally, it's best to use plants with the same light needs and the same rate of growth. Vertical gardens do have limitations. For vegetables, you will definitely need sunny wall space. If built too high, vertical gardens can be difficult to maintain. Don’t make them taller than you can reach. 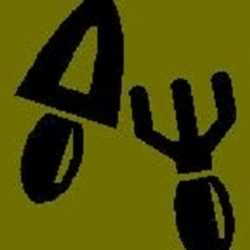 The support system must be strong enough to handle the weight of everything and must be able to withstand a lot of moisture. Use polyethylene cloth to create a vapor barrier along the back of your vertical garden if moisture is a concern. Re-purposed gutters make very good vertical gardens. Make sure there is enough space between the gutter sections for sunlight to reach between them. Also make sure that there are drainage holes in the bottom of the sections so the plants don’t become waterlogged and in order for the lower levels to get sufficient water. Provide adequate drainage so house siding doesn’t become damaged. 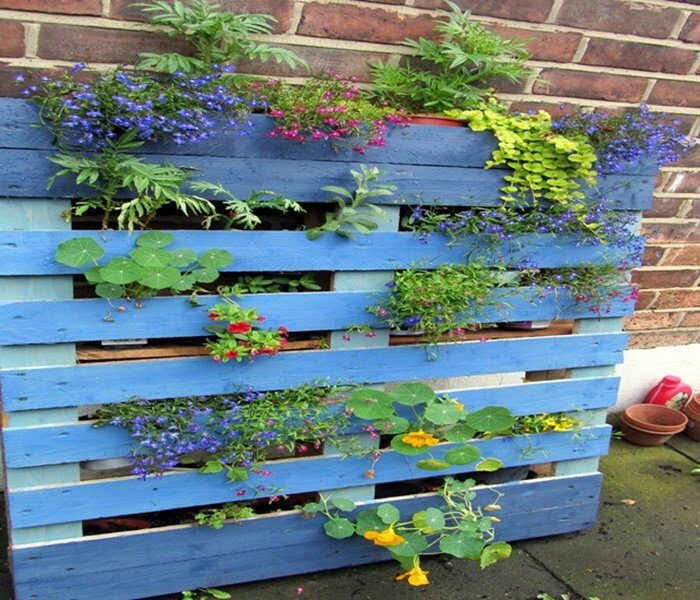 Vertical gardens can be a good alternative for people who cannot reach or bend very far. 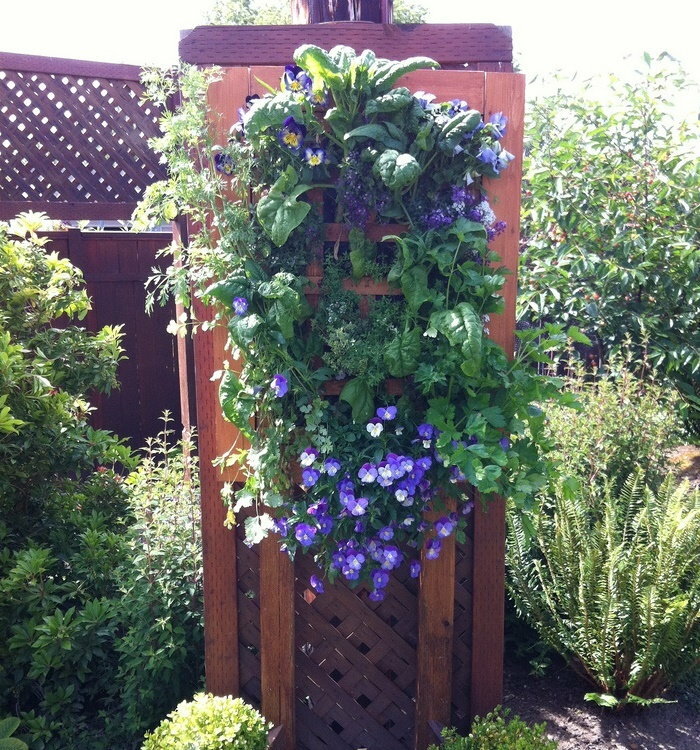 Many gardeners include a traditional vertical trellis system if they grow vining vegetables. When using trellises there is usually a significantly larger harvest, a cleaner garden, and it’s easier to find the hidden vegetables. Place vertical gardens where they won’t shade the rest of the garden, and make them strong enough to withstand the weight of plants laden with vegetables and fruit. If you can, sink posts about 2 feet in the ground to support the weight of the produce. There are many different varieties of vertical gardens from which to choose. One easy option is a container-style garden of potted plants attached to a wall. A pocket garden contains plants tucked into pockets made from felt or canvas. 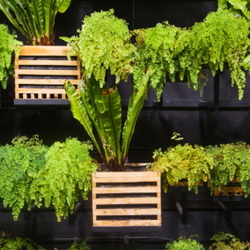 Vertical gardens can also be grown in large plastic or wooden wall planters or in recycled wooden shipping pallets using wire mesh to prevent the contents from spilling out. 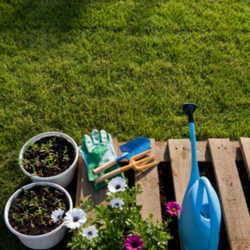 For wooden pallets, landscaping fabric can be stapled to the back, bottom, and sides of the pallet. The inside of the pallet can then be filled with soil and plants put in the slat openings. Use potting soil rather than garden soil for less weight and to help retain and hold moisture longer. Plants that require less water should go on top and ones that like wetter conditions on the bottom. If feasible, consider drip irrigation. If you’re using a wooden pallet container with panels, lay the pallet down horizontally for a few weeks to let the roots establish themselves in order to help hold the soil in place. If you plant it vertically first, the roots will have to become established while you’re dealing with gravity pulling the soil down. Some people use wire and glue to hold everything together, but when you grow the pallet flat first and then stand it up, the roots do the work of holding plants in place. You can gradually elevate the container to the vertical position over a period of a few weeks to make certain that everything stays in place. At first, your vertical garden may need more maintenance. These gardens are more compact and have less soil, so they may need to be watered more often. Watering can be tricky and the bigger the vertical garden, the more useful drip irrigation can be. Drip systems range from sophisticated to basic. Holes in the bottom of planters or pockets will allow for water to drip down. You can also use a watering can, but make sure the water is evenly distributed. Inevitably some plants will die out. You may want to keep a couple of extra plants on hand in case holes develop and start to become unattractive. That way, it's easy to simply plug in a new one.